Irish female political symbols can be submissive, aggressive, fertile, or sterile. Mother Ireland and her entourage are two-faced, beautiful and horrific, subservient and manipulative. In the Northern Ireland conflict, some women saw themselves as Madonna type figures. For example, the mothers of the Irish hunger strikers in the 1980s perceived themselves as sanctified mothers of dead Christ figures, incapable of controlling their own destinies. 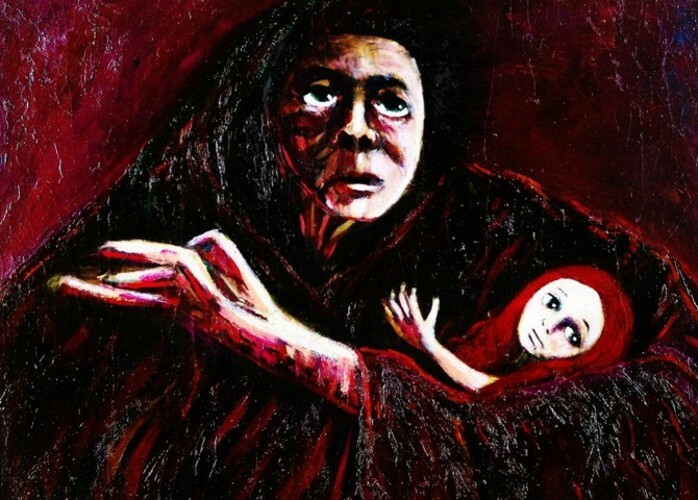 Belfast Madonna (1976) underpins the notion of motherhood. In Nationalist symbolization, the mother must be good because the nation is sacred.